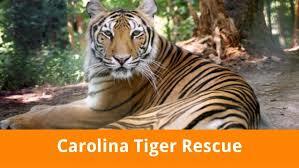 Carolina Tiger Rescue Here In Pittsboro! For a small town, Pittsboro has a lot to offer its residents. From live music, great outdoor events, farmers’ markets, tasty restaurants, to tiger rescues. Yes, the Carolina Tiger Rescue is here in Pittsboro! 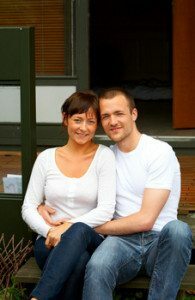 I have blogged about multiple wine tasting events but this is the first cocktail class! 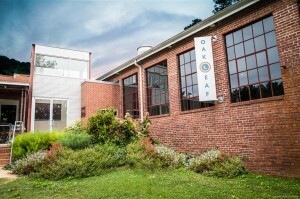 Enjoy the unique setting that the Oakleaf has to offer while learning about the art of farm to glass cocktails.